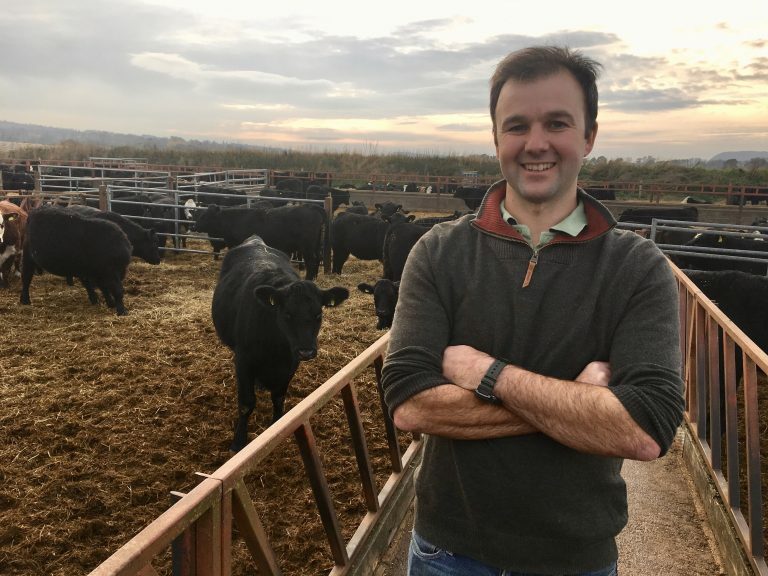 The three finalists of the AgriScot Scotch Beef Farm of the Year Award were announced today (Wednesday 7 November) by AgriScot, Quality Meat Scotland (QMS) and award sponsors, Thorntons Solicitors. 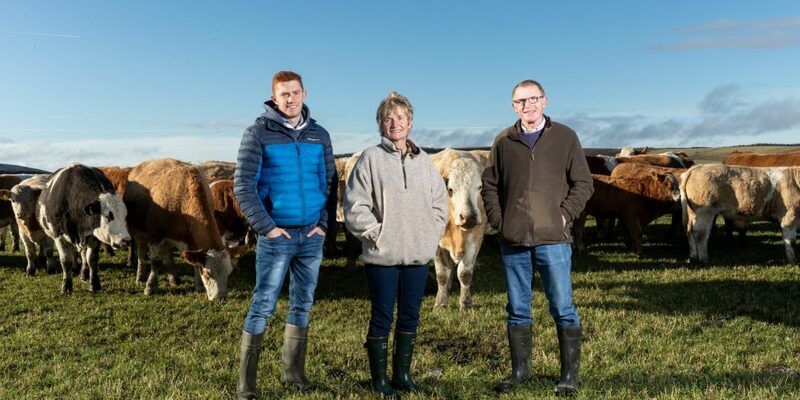 While the finalist farms, from Aberdeenshire, East Lothian and Dumfries and Galloway, operate very different types of beef production systems, all those involved in running them share a common enthusiasm to improve productivity and efficiency. They also share a passion to produce high quality, quality assured cattle. 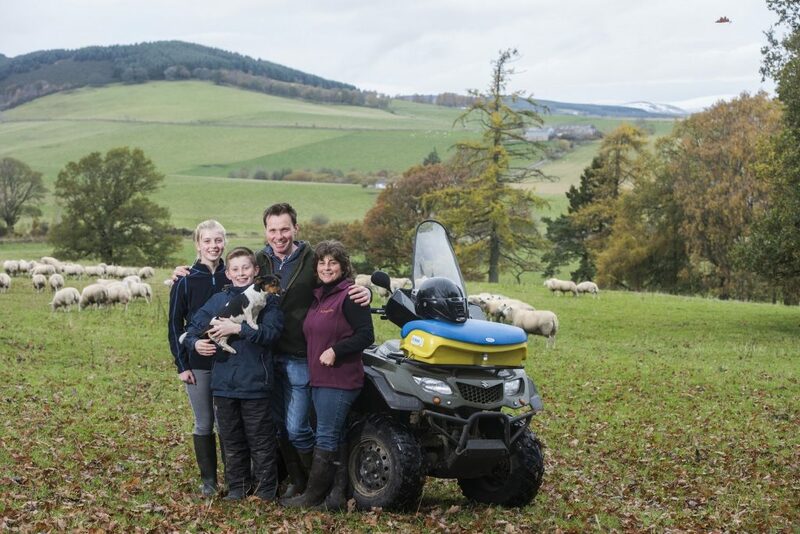 The finalists are: Midtown of Glass in Huntly, run by Gary Christie and his family, Poldean Farm in Moffat ran by Alisdair and Emma Davidson and Bielgrange farm in Dunbar, run by Niall Jeffrey. As well as demonstrating a strong commitment to improving the health and welfare of their cattle, the three finalist farms also impressed the award assessors with their efforts to strengthen the success of their businesses by adopting new ideas and initiatives. 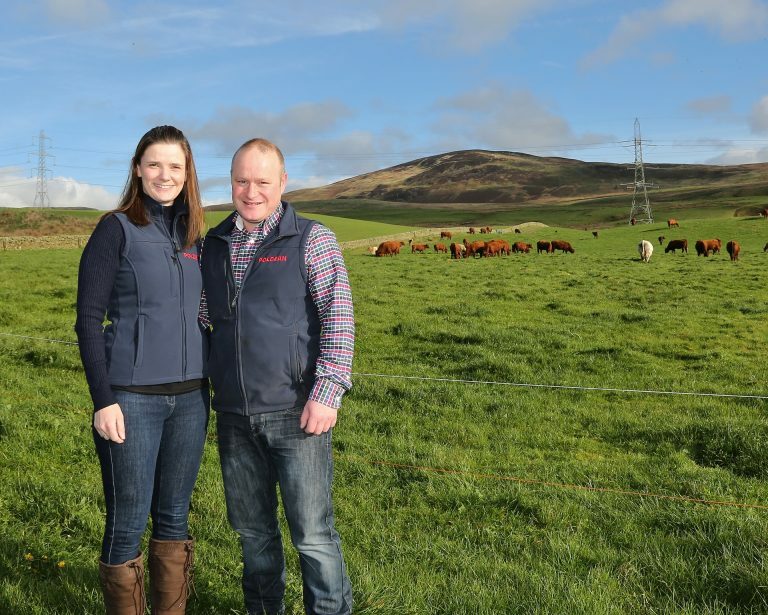 The aim of the AgriScot Scotch Beef Farm of the Year Award is to showcase excellence in the production of cattle in Scotland and raise the profile of the dedication and stock management skills behind the production of Scotch Beef PGI. The recipient will receive a £500 cheque as well as a £250 voucher to celebrate their success at a Scotch Beef Club restaurant. The club, run by QMS, has around 150 members committed to serving top quality Scotch Beef PGI. The award recipient will be revealed on Wednesday 21 November at AgriScot. The announcement will be made at noon in the main ring. 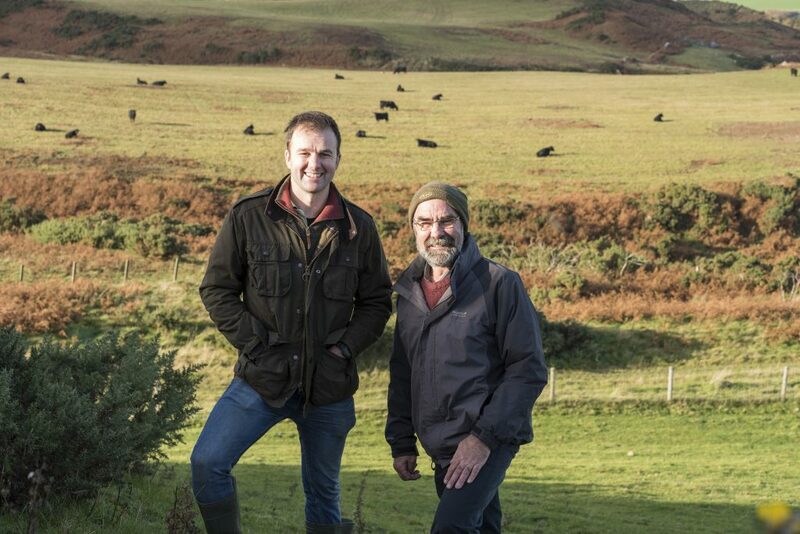 The assessors for the award this year are Robert Neill, AgriScot Chairman, Douglas Bell, QMS Director of Industry Development and Robert Fleming, who was crowned AgriScot Scotch Beef Farm of the Year in 2017, who visited the finalist farms last week to learn more about each business. As well as evidence of a high standard of technical and financial performance, those assessing the farms looked for evidence of the uptake of new ideas to improve efficiency and profitability and whether the businesses had an eye on the market for the end product. The farms were also assessed on the passion and enthusiasm of the farmer and others involved in the business, to efficiently produce high quality animals. Captions: Photo 1: Adam, Angela and Gary Christie from Midtown of Glass Farm near Huntley. For more information visit www.qmscotland.co.uk or follow QMS on Facebook or Twitter.